FL TRUSTS AND ESTATES LAW FIRM, LLC, is located in South Florida and specializes in LIFE PLANNING. By incorporating Estate Planning, Family Agreements Asset Protection, and Wealth Transfer; the firm helps clients create and maintain wealth, prepare for retirement, and ultimately transfer wealth to the next generation. In addition to Life Planning, the firm specializes in Probate and Trust Administration, Asset Protection, Guardianship, and other transactional services surrounding Agency, Partnership and Business Agreements. 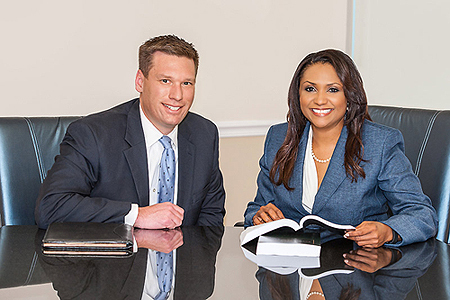 The co-founders of FL TRUSTS AND ESTATES LAW FIRM, LLC, attorneys Daniel T. Fleischer and Sophia A. Lopez, are passionate about helping traditional and non-traditional families create their own unique Life Plans. We stand by our clients today, and we are there for their families tomorrow. With parents preparing for retirement and growing families of our own, our combined wealth of professional and personal experience allows us to work seamlessly with multiple generations. We are there for our clients as their life changes, as they grow or need to modify their plans. At FLEISCHER │ LOPEZ we work with individuals and families ready to create their own life plans and legacies, and with those who have already established their wealth and wish to review the plans they already have in place. 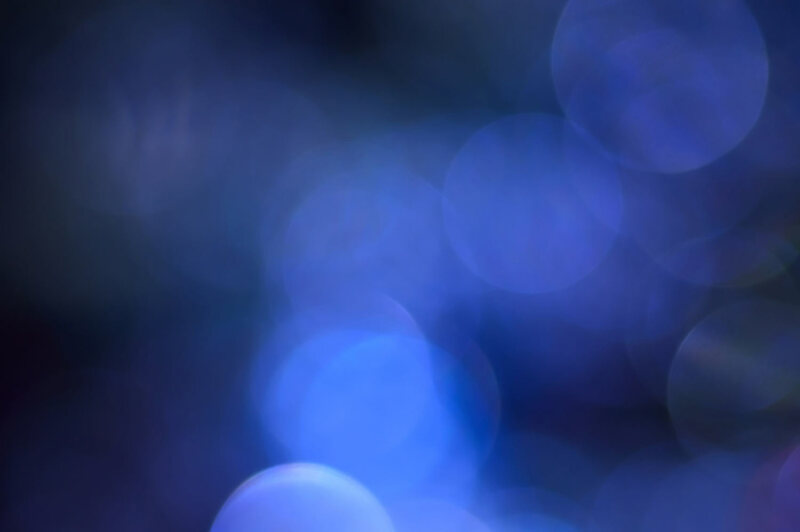 We work with our clients to ensure their Life Plans will care for their loved ones in the event of incapacity or death, minimize estate taxes, protect and preserve their assets, meet specific financial goals, such as planning for retirement, and ultimately create legacies through educating and gifting to the next generation, and charitable endeavors. When life transition occurs, we work with families during estate administration to distribute assets according to the client's requests. At FLEISCHER │ LOPEZ we work with other professionals such as financial planners and accountants to create comprehensive life plans and strategies to help clients reach specific financial goals, and plan for life. These personalized Life Plans focus on creating and building wealth, so clients may leave a lasting legacy for their families. FLEISCHER │ LOPEZ are your partners in LIFE. We focus on planning for life – one generation at a time. FLEISCHER │ LOPEZ services clients in Miami-Dade, Broward and Palm Beach Counties. For more information or to schedule an appointment, please call us at 954-642-2117 or 561-299-3994 or via email us at Info@FLPlans.com.